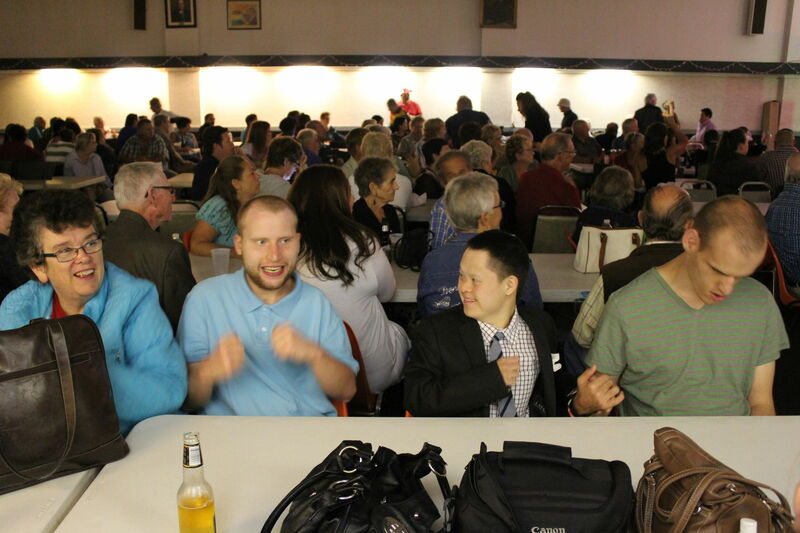 On July 9th C & J Entertainment organized a Tribute Singers Show at the Moose Lodge as a fundraiser for Parents for Community Living and raised approximately $2000. We would like to thank the singers for the beautiful performance and our sponsors for donating equipment and prizes. Special thanks to Carl, June and Kara, who spent many hours preparing for this event. It was a fantastic evening, the singers were incredible. Everybody had a great time!